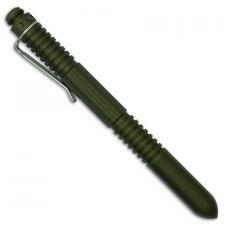 Defense pens have become very popular over the years. 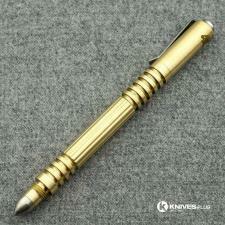 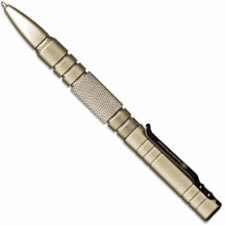 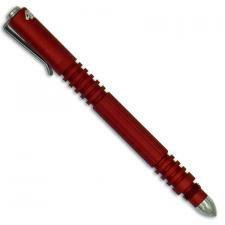 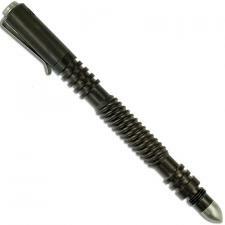 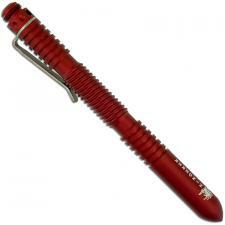 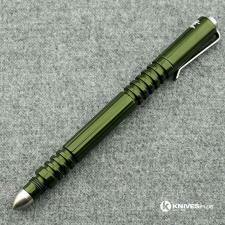 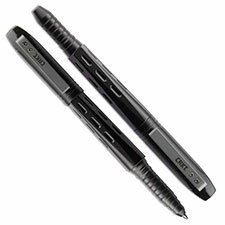 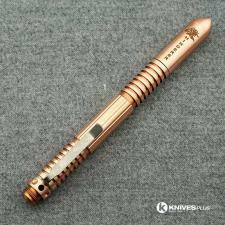 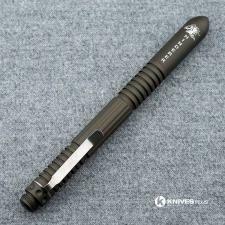 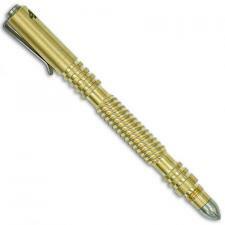 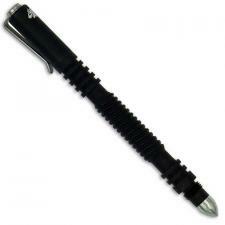 These pens, while resembling any other pen, have heavy duty tapered construction for use in self defense. 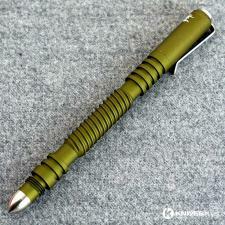 They are practical and give you some added protection. 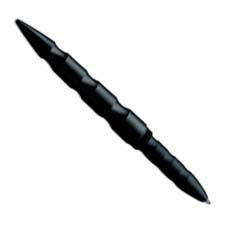 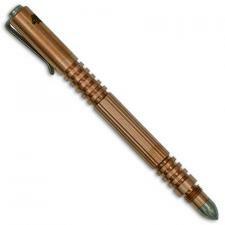 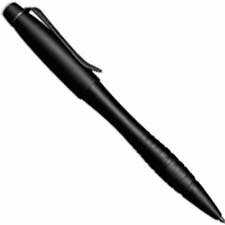 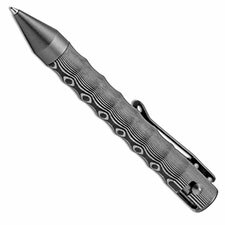 If you’re tired of the bullies at the water cooler, man up with a defense pen. 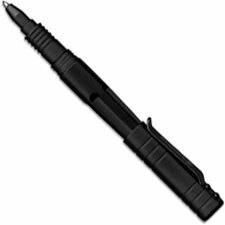 Browse this category and find yours today.